Serving as keynote speaker at programs marking the 62nd anniversary of the AFL on Monday, February 11, Justice Banks noted that although it is impossible to forget about the missteps of the AFL that led to the display of lack of humanity and humanitarianism and the infliction of pains and agonies on Liberians, he was hopeful that the new military will live up to its mandate of protecting lives and defending and preserving Liberians’ national heritage. He paid homage to the ‘gallant men and women’ for what he termed their priceless sacrifice in protecting lives, defending and preserving their national heritage as a united people. Stressing on the day’s theme: “Building a Force for Good through Service and Welfare,” Justice Banks cautioned the new army to never again thread on the path of violence and lawlessness. 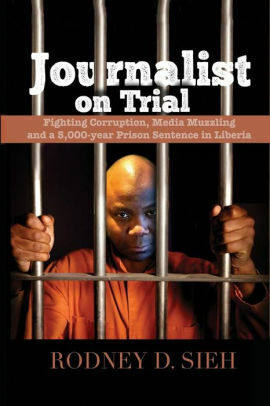 He recounted some of the dreadful events allegedly perpetrated by the AFL during the 1980s and through the war years including the University of Liberia’s invasion of 1984 that resulted to the deaths of several university students, the United Nations Compound and the Lutheran Church massacre where scores of innocent people lost their lives. 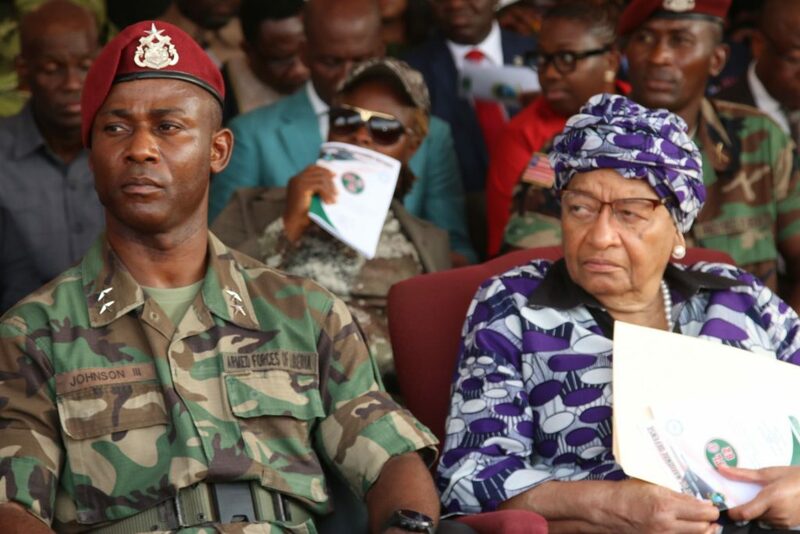 The AFL has been partly blamed for Liberia’s troubled past beginning with the overthrown of President William R. Tolbert in a coup orchestrated by low ranking officers led by Master Sargent Samuel K. Doe. Following the coup in 1980, Commander In Chief (CIC) Doe, as head of the new government, the People’s Redemption Council (PRC) hastily tried and executed 13 of Tolbert’s government officials including House Speaker Richard Henries and Foreign Minister Cecil Dennis. Four years later, in a bid to put halt to students’ protest, the AFL, acting on Doe’s order invaded the campus of the University of Liberia in 1984 and the results of that invasion were mayhem and deaths of several students. As the war raged on Monrovia in 1990, dozens of civilians, who sought refuge at the Saint Peter’s Lutheran Church Compound in Sinkor were allegedly murdered by soldiers of the AFL. “I was unashamed that we had a rebirth of a new and proud military. I pray that we will never again witness a repeat of the mistakes of the past when allegiance was lost to the state and to the people as a unit,” intoned Cllr. Banks recounting his experience at a thanksgiving service in commemoration of the AFL 162nd anniversary. He called on the Liberian Government and the AFL to follow the footsteps of their allies to effectively use the military as not only a machine for war, but an instrument of peace as evidenced by the fight against the dreadful Ebola virus disease of 2014 where the first and effective responders were the military. He lauded the nation’s international partners for the military training, infrastructure development and logistics, but stressed that there are other factors such as diseases and natural disaster that undermine national security. And as such, part of the assistance should now include medical, engineering and other professional trainings, something he said are vices that can cause the military to never be an object of disharmony but of good service to the people.